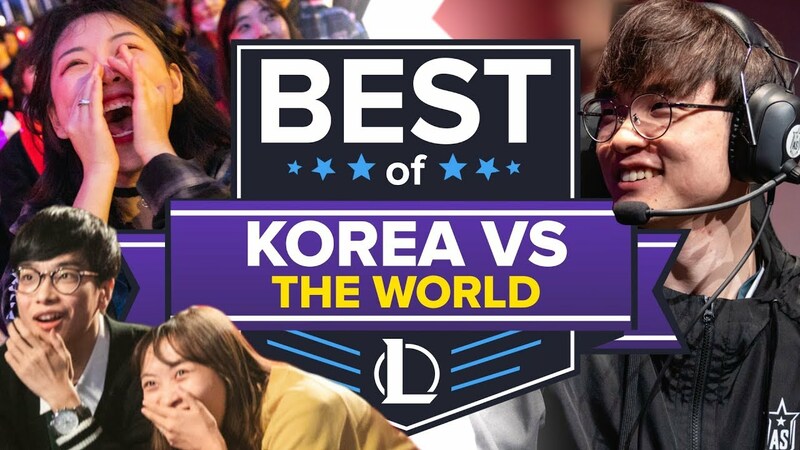 Guys, it wasn’t too long ago that South Korea was the considered the odds-on favorite region in any League of Legends international competition. But after the 2018 World Championship, that perception has largely been shattered. But forget all that, we’re here to turn back the clock to a time when Koreans were just bodying the rest of us, from Samsung Galaxy's win at Worlds 2017, all the way back to when Korea first got it's own LoL service.